How Can Skyex help your business? 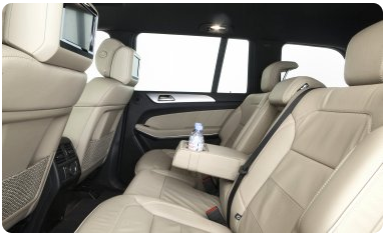 Skyex offers you a comprehensive fleet of Executive and Luxury cars, including Mercedes Benz E-Class, S-Class and Viano, to meet your requirements for refinement, luxury and service excellence. All cars are presented in an immaculate “as-new” condition. 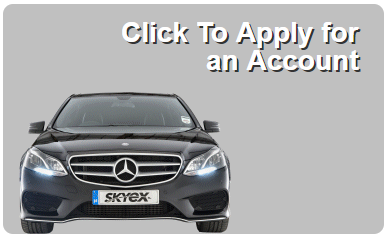 Skyex Chauffeurs take their role seriously, all are CRB checked and carry ID. 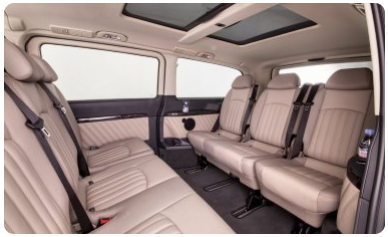 They are experienced in driving royalty, celebrities, diplomats and VIPs. Naturally, our Chauffeurs are immaculately attired, as you would expect, with a discreet service tailored to your specification. If you would like to book an Executive or Luxury car, or apply for a business account and receive 25% off your first week (subject to our Terms & Conditions), please call us or apply for an account now. Weddings, functions, parties etc can be priced on request. We can price match any company. Meet and Greet at Airport is £10 which includes 30 minutes waiting time. Open a Business Account with us and receive 25% off all journeys for the first week!